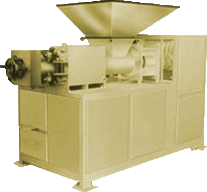 We design Toilet Soap Machine that is used for packing of toilet soap and toilet papers. These are developed with transparent defending feature and honest stainless steel metal, which provide robustness and rust resistant body. 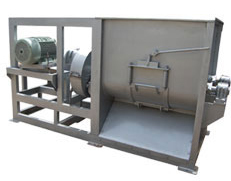 Moreover, it has in line discharge option along with automatic centralized lubrication provision. We provide this toilet soap machine with linking option and stamping machine, which are used intended for soaps.